The best UMass library resources for gaming research are listed below - 1000s of full-text journals, magazines and newspapers, social policy analysis, and reports for all hospitality industries, markets, companies. For HTM research support, contact Alison Messier, Business Librarian. 500 HTM journal, magazines. Analyze gaming topics. 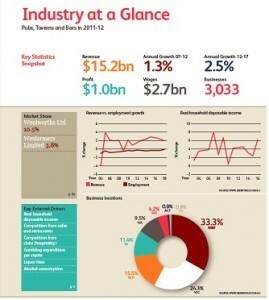 Industry reports for all HTM industries. Gaming consumer trends: demographics & lifestyles. National, state, city gaming data, analysis. Casino profiles. 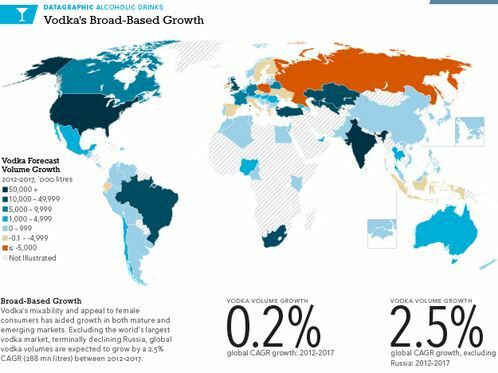 Consumer trends & forecasts for 200 countries. Hospitality & Tourism Complete Comprehensive collection of full-text articles from HTM journals, magazines, and newspapers. PsycINFO Psychology journal collection - 1887 to present - to study gambling disorders, gambler psychology. Boston Globe Boston Globe full-text, 1980 to present, including every Globe gaming article for the past 35 years. LexisNexis Academic Daily newspaper from most US cities. Lexis is the best resource for locating local/regional gaming news. 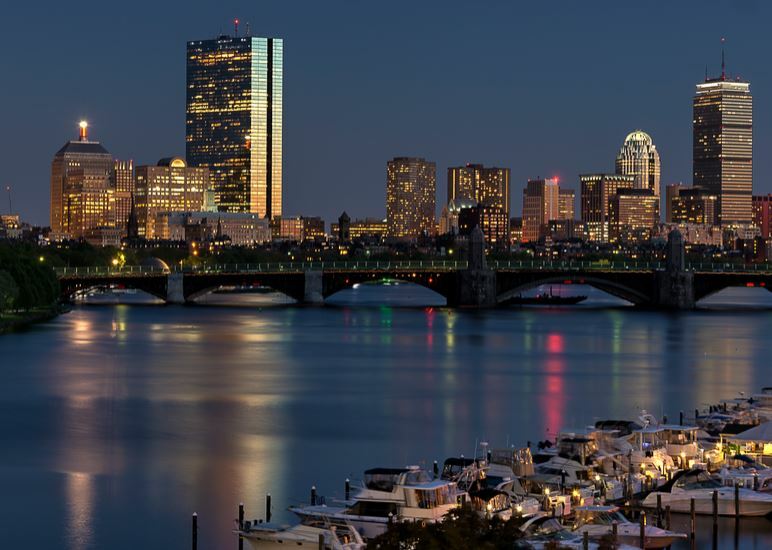 Massachusetts Newsbank Daily newspapers, eight MA cities, weekly business newspapers. Gaming news for MA. 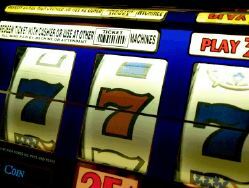 Mintel Academic Check these consumer market reports: Casino/Casino-style Gambling US; Casinos US; Lotteries US. IBISWorld Industry Reports Current industry analysis of all HTM industries. Check these NAICS industries: #72122, #71321, #71329. RKMA Market reports. RKMA reports are rich with data analysis. Check this RKMA report: Casinos, gaming and wagering. Plunkett Research Online Select Entertainment/Media, then Market Research. Check drop-down topic listing. Hoover's Company Profiles Brief reports for 14,000 companies - background, products, revenues, competitors. Corporate Affiliations View corporate family tree. 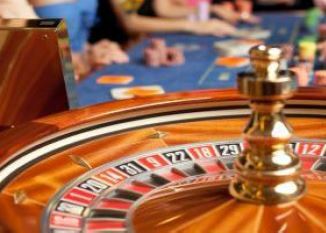 Locate casino parent companies, subsidiaries, divisions. Directory of Company Histories Historical essays, corporate chronologies, including many casino company histories. ESG Manager on Campus ESG Manager analyzes the environmental and social performance of large casino companies. CQ Researcher Reports on 100s of public policy debates, e.g., Gambling in America; Domestic Poverty. CQ Weekly News and analysis of current US Congress activities. Articles about gaming initiatives. PolicyFile Reports from think tanks, policy institutes and research centers. Left and Right opinion.